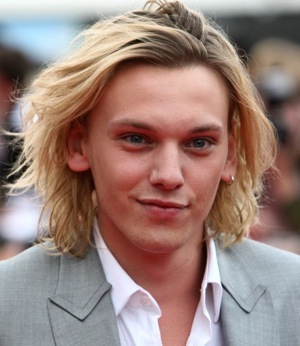 The Twitterverse has been buzzing for a while now about the casting of this series by Cassandra Clare and now it has been announced that the role of Jace Wayland will be played by Jamie Campbell Bower. 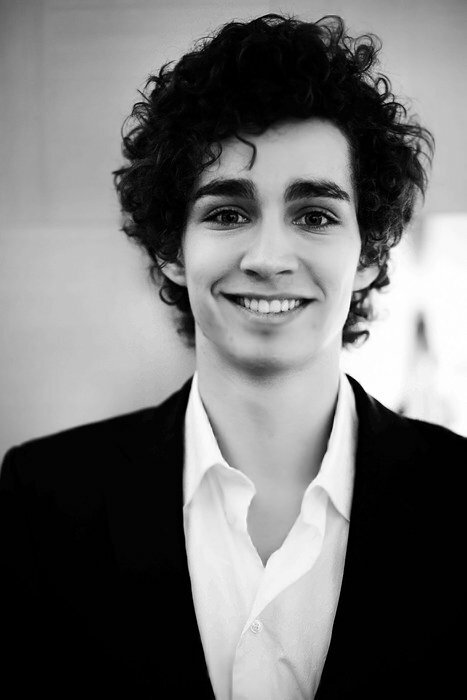 His is a face that will be familiar to fans of both the Harry Potter films and the Twilight films. 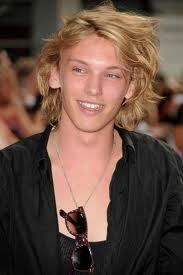 He will be playing opposite Lily Collins who has been cast as Clary Fray. If you are planning on attending the Warlock and Cassandra Clare event later this month at the Westgarth Theatre then perhaps you might like to check out Inside A Dog’s ‘Meet Cassandra Clare’ competition. All the details can be found here. The winners will have the chance to spend half and hour with Cassandra before the event. 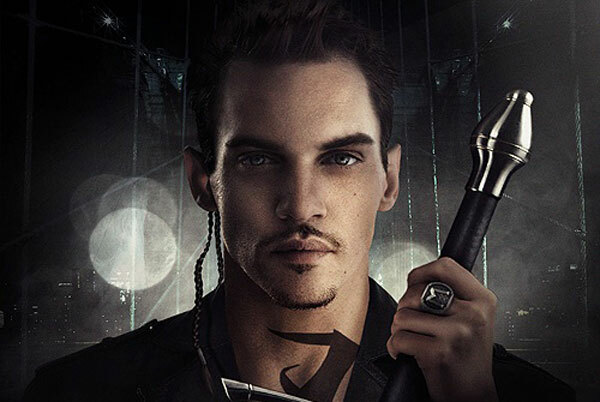 In that time you can ask questions, get photos and even just chill and chat with the author of the Mortal Instruments series. 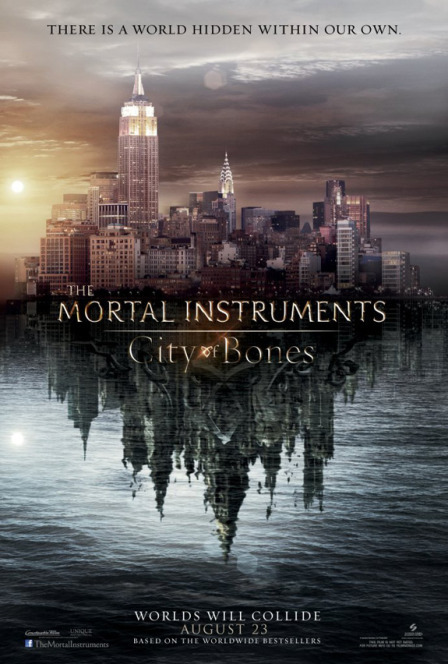 The young Shadowhunters have returned to New York. 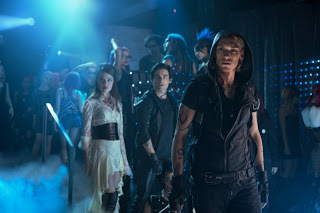 For Clarl life is pretty good, she is training to be a Shadow hunter, and can finally call Jace her boyfriend. 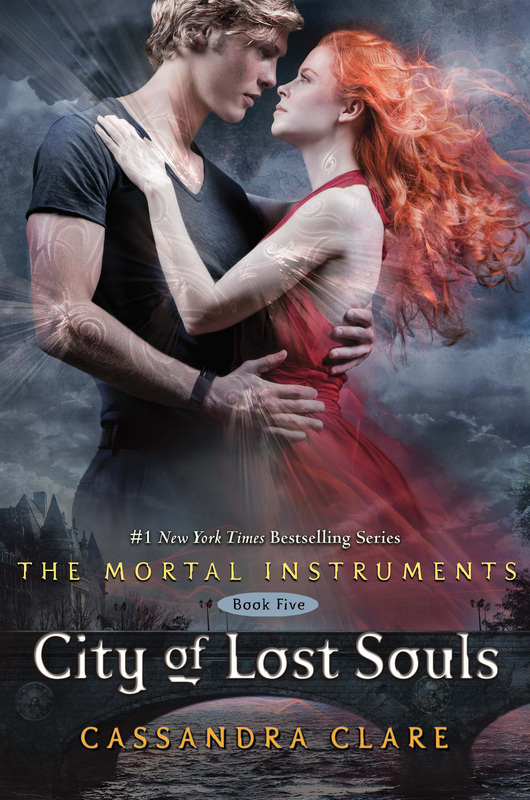 But good doesn’t last for long and Jace begins to pull away from her. 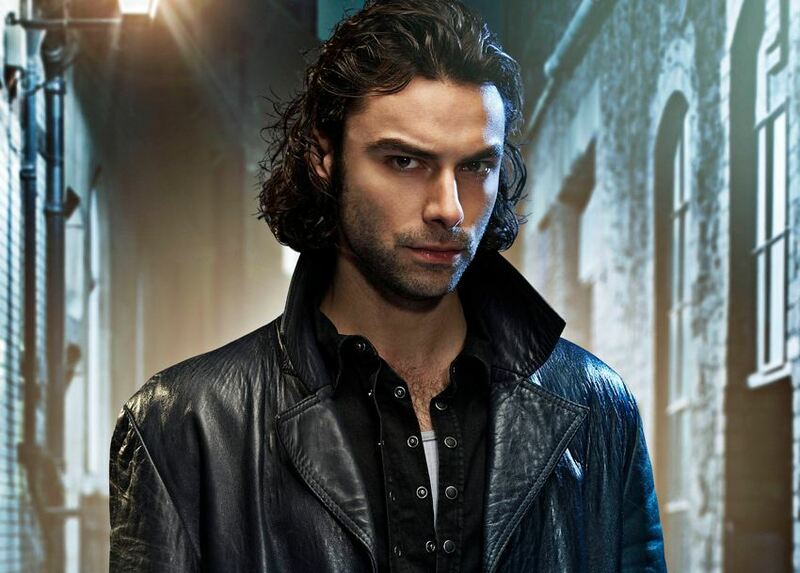 Meanwhile Simon’s life takes an unexpected turn and he can’t deny the vampire side of himself forever, no matter how much he might want too. On top of that he finds powers he has never heard of are taking an interest in him, vying for an alliance with him or his blood. Then there are his protectors. As the secrets begin to unravel, relationships are pulled to breaking point. Clary finally has to acknowledge that her choices have consequences more far reaching than she ever dreamed and she could lose everything. 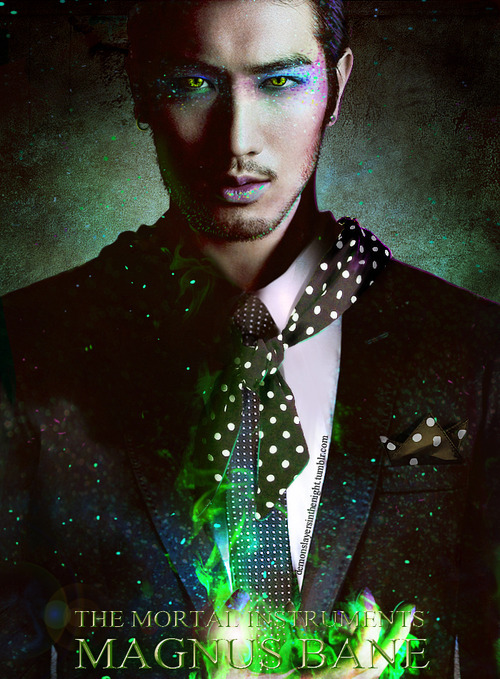 Another outing into the complex politics and social interactions of the Downworlders and Shadowhunters. 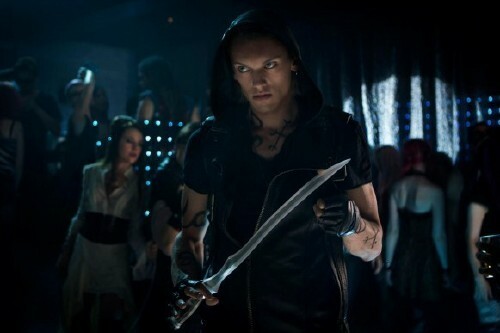 I like this dark world particularly outside the focus of Clary and Jace. The way the beings interact, their strengths and weaknesses. The layers and machinations as they as they play each other to their own advantage. 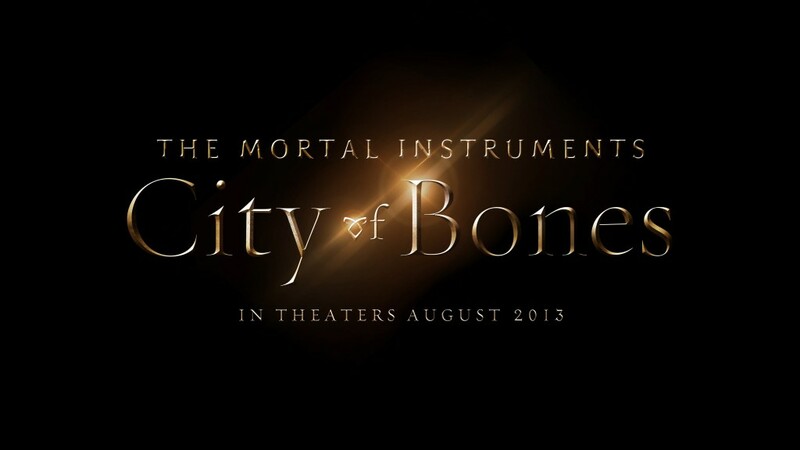 To be honest though it’s the characters around Clary and Jace that make this series so appealing. Simon does a lot of growing in this book and it is an interesting journey to read. 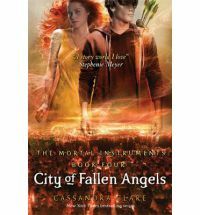 You will love it if you love stories of passion, betrayal, blood and revenge, with a dominant helping of nephilim, vampires, werewolves, fey and warlocks. These books may be more suited to older readers due to some of the sub-plots.